A solar thermal system is a great help for the whole housekeeping – whether in the kitchen, in the washroom or in the living room. The reason is quite simple: it transforms sunrays into heat, which you can use to do the dishes, take a hot shower or simply relax in your comfortably warm living room. We do need some hot water in the kitchen. We use it for rinsing and cooking, and even for the washing machine if its placed in the kitchen. 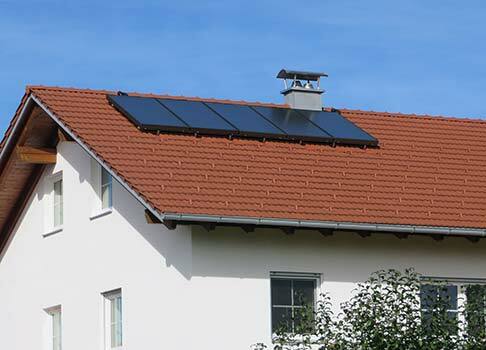 A solar thermal system is super helpful in housekeeping because it not only supplies hygienic hot water for manual rinsing, but also because it may supply the hot water for the dishwasher or the washing machine, in case they are directly connected to the hot water circuit. In this way, you get the energy you need to heat up the water in the kitchen free of charge. It couldn’t be more favourable and environmentally friendly. We need 70 percent of the entire household energy is for space heating, which results in high energy costs and a poor ecological balance. 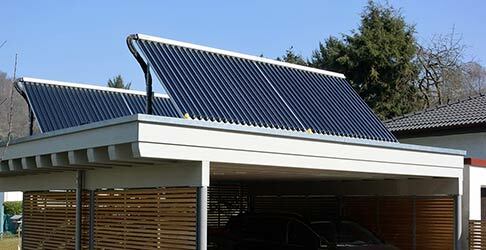 A solar thermal system can contribute to the heat supply of your current heating system optimally. That can save a lot of energy and money. 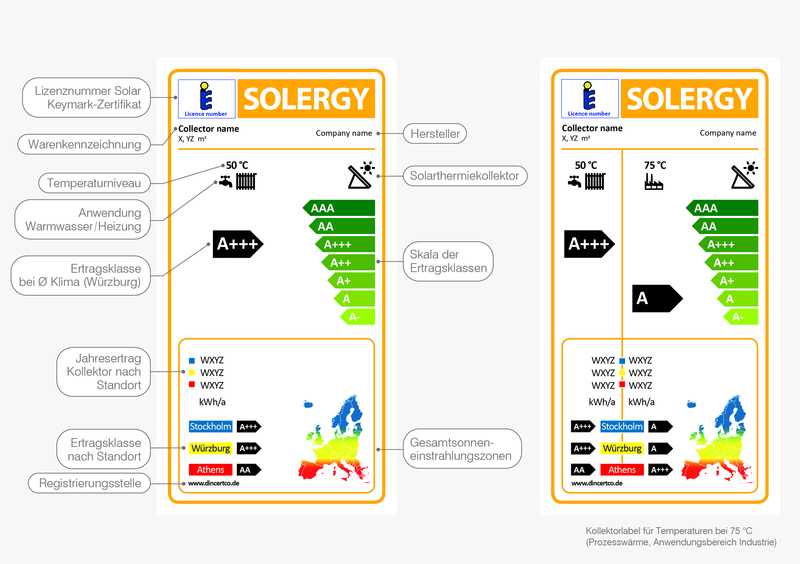 Someone who heats with the sun, uses the most ecological energy source. So why not heating the easiest way? Solar energy is delivered free to the door and for free! Do you enjoy taking a hot shower? By far, the largest amount of domestic hot water is used in the bathroom. A refreshing shower in summer, a relaxing full bath in winter – who does not love it. If only you wouldn’t regret releasing damaging CO2. 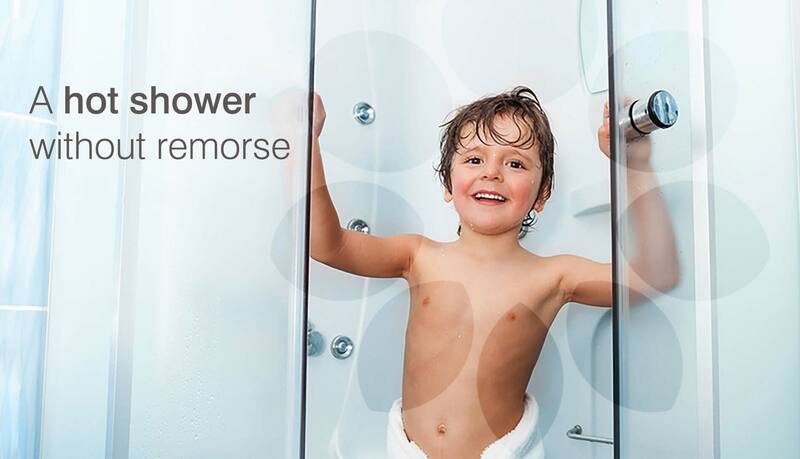 If you use a solar thermal system for the generation of the hot water that you need, you do not have to worry about that and can fully enjoy a hot shower without remorse. 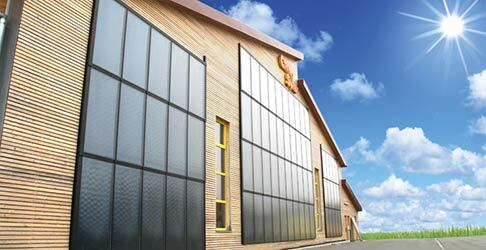 The sun heats up the water environmentally friendly and CO2-free. You save a lot of fuel! Bear in mind that 13 percent of the energy consumption in dwellings corresponds to hot water generation. No cold water runs into your washing machine? Some stains require the full power of your washing machine – and fairly high temperatures. Therefore, an intense wash at 60 degrees’ Celsius costs you a lot of energy and money. 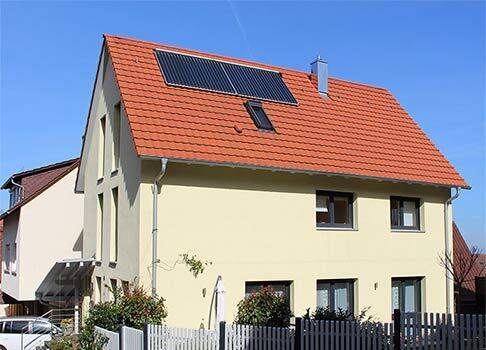 With a solar thermal system and a washing machine, which is could ne connected to the heating network, you will spare a lot. Since the sun provides you with more than enough hot water. The laundry? – Clean, fragrant and even environmentally friendly. A pleasant side effect: you get the laundry done faster, because the flowing into the washing machine is already hot and no longer needs to be lengthy heated electrically.